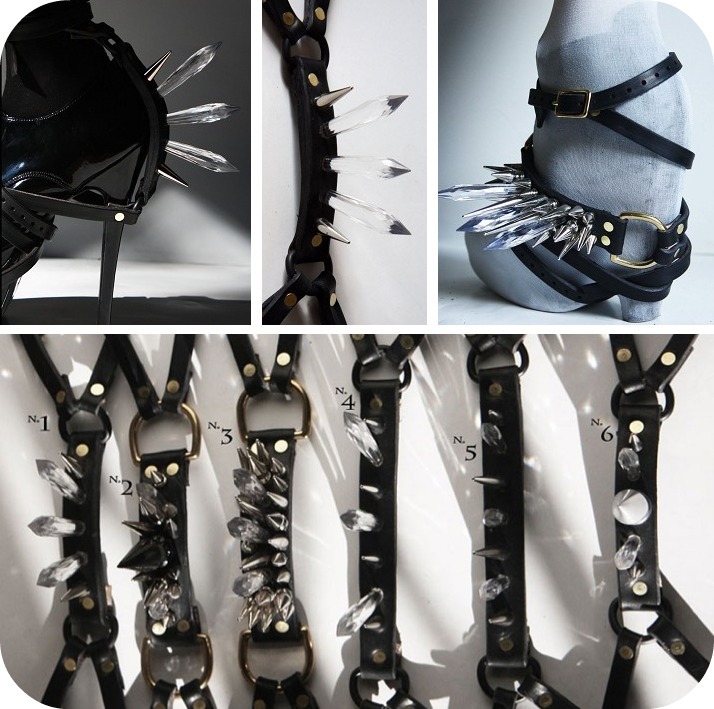 Gala Darling posted these crystal harnesses on her blog recently, and while they are ludicrously impractical for anyone whose job involves commuting on two trains with a ten minute pause at West Croydon, they are still A-Mazing. I dunno. I like them though!